Next up on the list of vacation stations is, TV shows! You know, the ones you say you will stop watching after just one more episode and end up finishing 8 year long ones in just 2 days. Yes! We bring to you some of the greatest TV shows which are worth spending part of your vacation on. We’ll try and cover a range of genres there is, so there’s something for everyone. Except for Game of Thrones- we assume almost everyone has watched that. 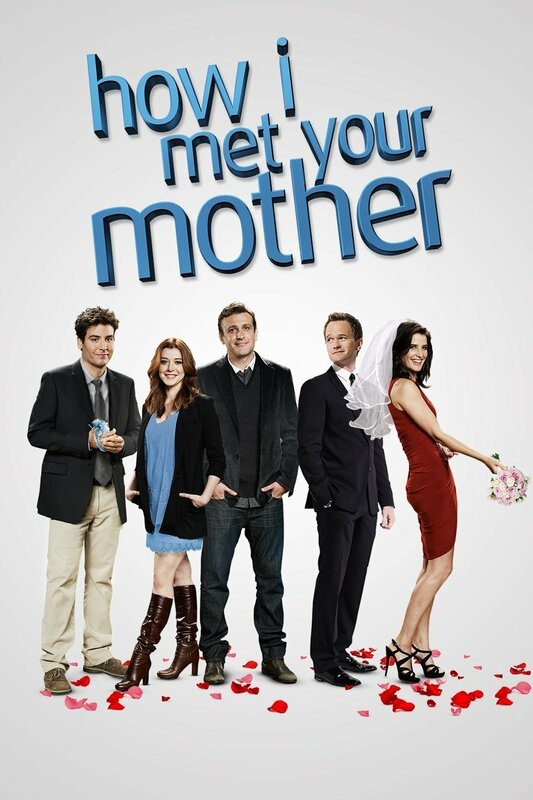 The show is about the protagonist (Ted Mosby) in the year 2030, recounting to his son and daughter the events that led him to meeting their mother. All the show’s characters have their own stories to tell and are larger than life, yet still grounded in it. A purely amazing show with incredible life lessons and moments of uplifting comedy and harrowing drama. 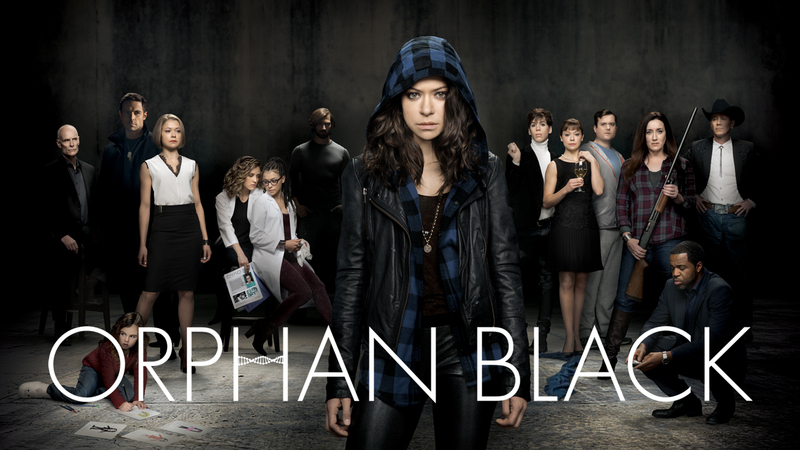 It’s the first (that I know of) really well-told female superhero TV series. 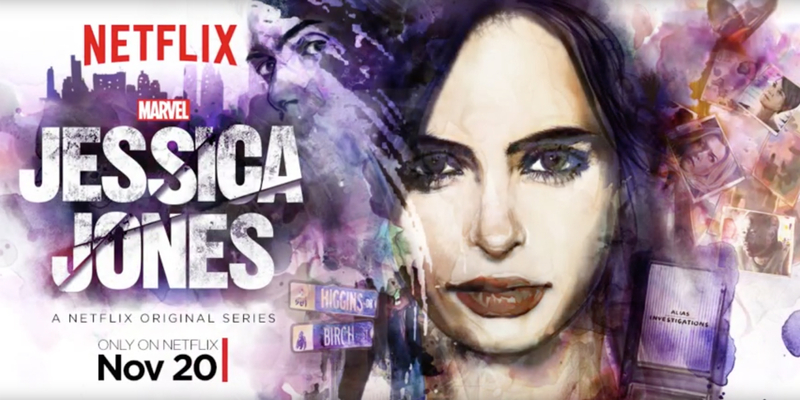 Jessica Jones is a detective — the founder and sole employee of a firm called Alias Investigations.Netflix gives us more a realistic super-hero who suffers from PTSD and a raging alcoholic who gets through her days solving crimes until she is confronted by her past. It’s not every day that you see a show starring a serial killer. The ultimate, ‘outsider posing as a normal guy’ – story. 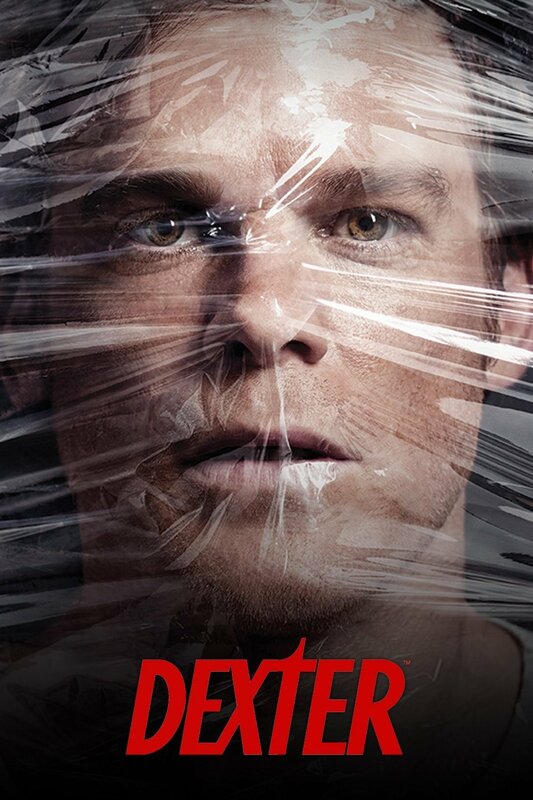 The story is cleverly written with the protagonist himself narrating the experiences, which partially helps overcome the potential problem of the viewers sympathising with a murderer. A British television series about motor vehicles. Can it get more awesome? Why, yes, hosted by the charismatic trio of Jeremy Clarkson, Richard Hammond, and James May, “Top Gear’s” unorthodox and irreverent approach to automotive journalism has made it popular with fans and critics worldwide. A drama about one of New York’s most prestigious ad agencies at the beginning of the 1960s, focusing on one of the firm’s most mysterious but extremely talented ad executives, Donald Draper. 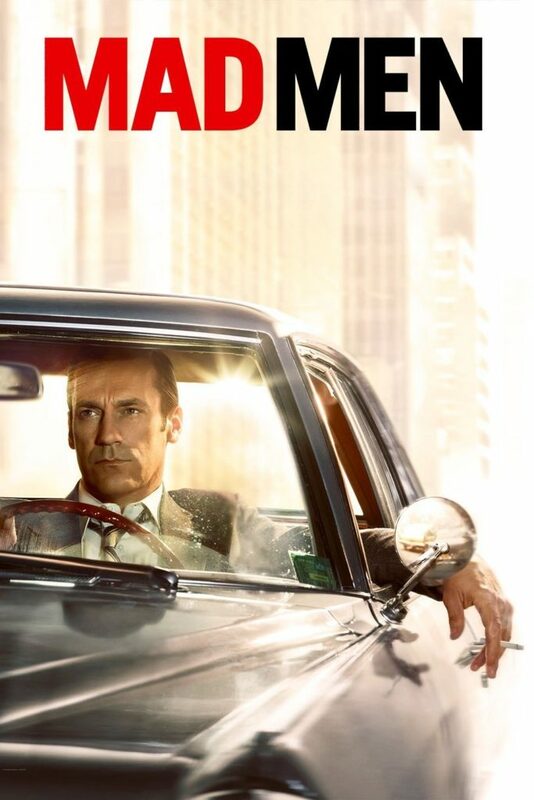 Every single aspect about the show – the performance, the costumes, the sets, the scripts, the direction is so well thought out, so detailed, so laden with meaning, there’s just so many layers that you can peel to find something else interesting in almost every episode, in every storyline and every moment of the show. A futuristic laboratory assigns different tasks to its various residents, who then have their memories erased upon the completion of their assignments. The story primarily revolves around Echo, one of the residents who pieces together her wiped out past and her journey of self awareness. 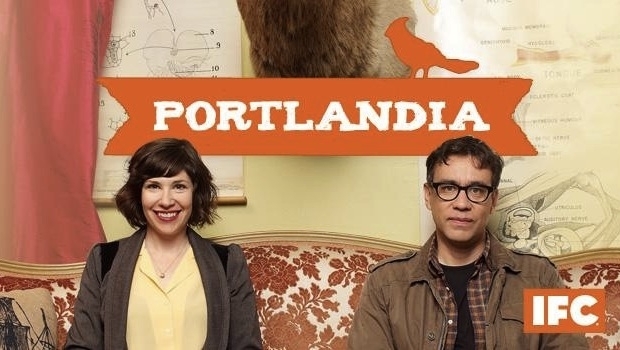 A sketch-comedy series that parodies life in Portland, Oregon. Its good natured lampooning of hipster culture is, in a way, wonderfully self-referential since it’s adored in hipster circles and the makers possess more than a few hipster qualities of their own . Michael Britten is a cop who gets into a car accident, in which either his wife or his son dies. Whenever Britten goes to sleep in a world where his wife died, he wakes up immediately in a world where his son died. And vice versa. He shuttles back and forth between the two worlds. Awake explores characters at a deep level, delve into major philosophical issues in a fresh, meaningful way. 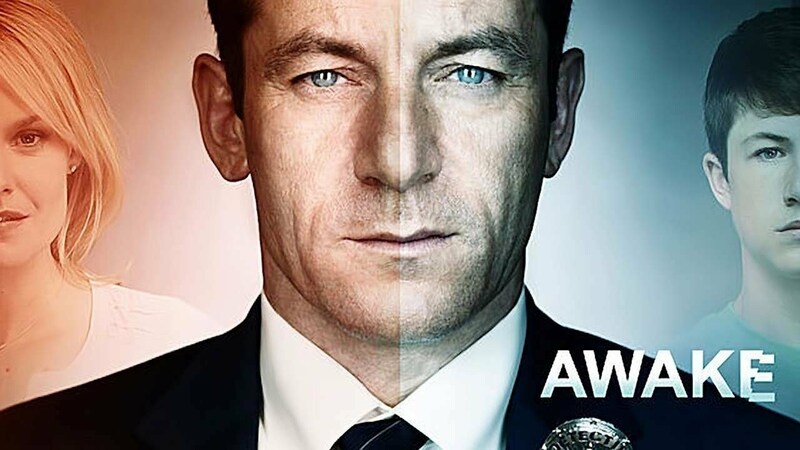 A streetwise hustler is pulled into a compelling conspiracy after witnessing the suicide of a girl who looks just like her, and assumes her identity.The series is exceptional, with network BBC America giving so much to offer in terms of plot, music and performance. It seamlessly mixes genres and themes with the ever so elusive clash of religion vs science being one of them. 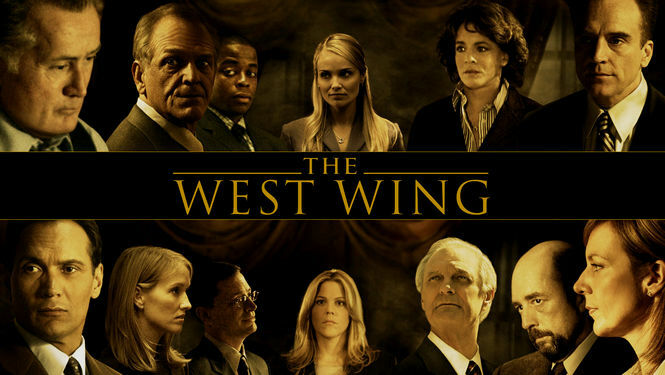 The inside life of the staffers in the west wing of the white house, revolving around President Josiah Bartlet and his administration tackling various political issues in order to maintain peace and harmony in the nation.The real ‘star’ of the show, however, was its creator and lead writer: the inimitable Aaron Sorkin, bringing the show a buttload of emmy awards. 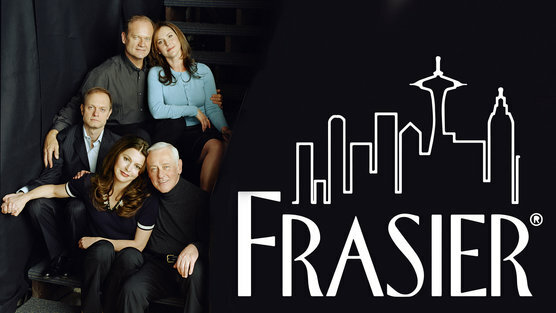 Dr. Frasier Crane moves back to his hometown of Seattle where he lives with his father and works as a radio psychiatrist. Critically acclaimed and widely syndicated, it has been one of the most successful spin-off series in American television history. Unlike most sitcoms Frasier was bit more sophisticated, self-aware, self reflective and did not underestimate the audience’s intelligence.